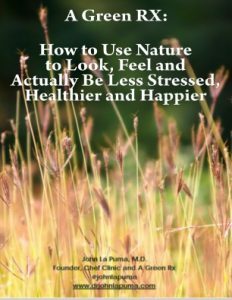 Here is #6 of 6 how-to stories to describe how successful men do it (often with women to help): how those who REFUEL get their mojo back. These are from my new book Refuel: A 24 Day Eating Plan to Shed Fat, Boost Testosterone and Pump Up Strength and Stamina). All the photos are taken by REFUEL men or their friends or partners, nearly all with simple camera phones, and not retouched or modified. 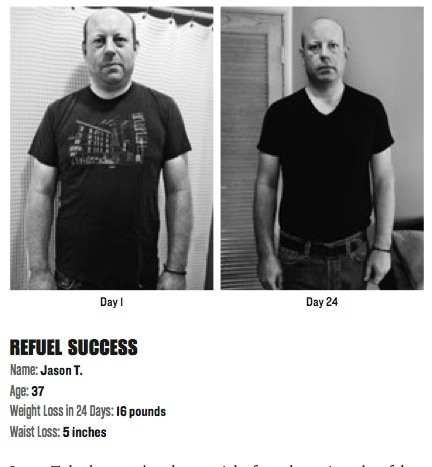 It’s a privilege to help men like Jason, and I am grateful that REFUEL seems to have struck a chord! Men deserve to be as healthy as women, and this is an easy way to start. Some men want to measure testosterone at home before hand; some want to have it measured in a lab; some don’t care, and just want to learn to use a chef’s knife and honing steel well. It’s all good: let’s start wherever you are.